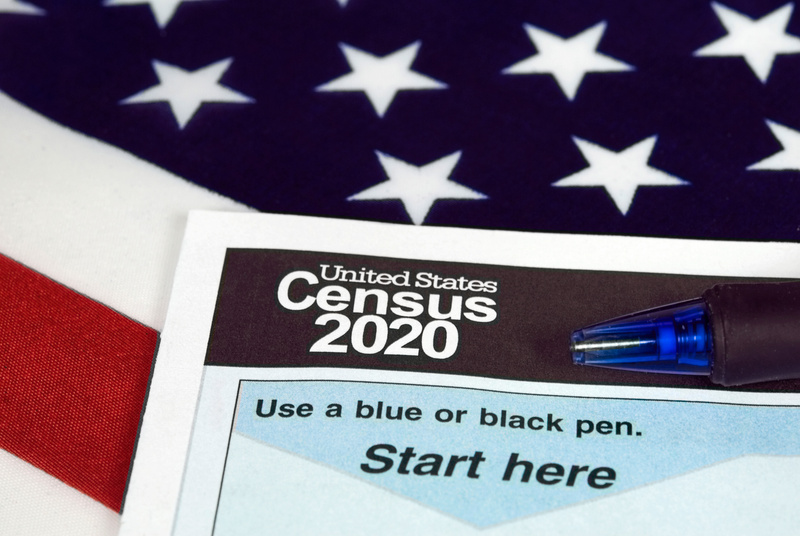 On March 26, 2018, only three days before questions were officially submitted for use in the 2020 census, U.S. Department of Commerce Secretary Wilbur Ross announced that a question on citizenship would be included on the 2020 decennial census questionnaire. Since that announcement, reaction to the addition of a citizenship question among lawmakers and the general public has been deeply divided, even among members of the same party. So much so that the U.S. House of Representatives scheduled a public hearing to allow lawmakers from both sides of the aisle the opportunity to question officials from the U.S. Census Bureau and Department of Commerce on the propriety of adding the question. 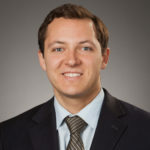 As a supplement to the ongoing discussions in the House of Representatives and elsewhere, this article will discuss the arguments that have been made on both sides (for and against including the citizenship question) and analyze how those positions affect various operations of government. This article is not an endorsement of one side over the other, rather, it is meant to explain both sides of the issue and let you, the reader, make your own determinations as to which is the proper course. 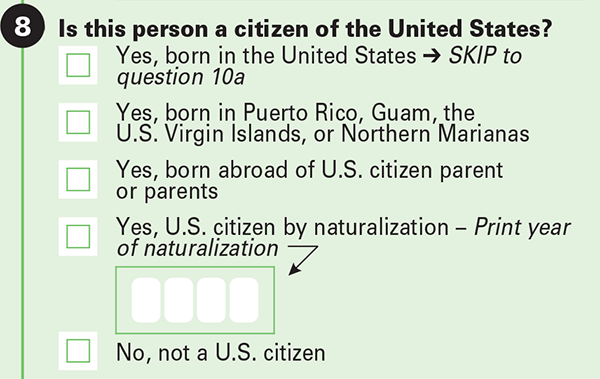 U.S. citizenship question as it appeared on the 2016 American Community Survey paper questionnaire. The methods for conducting the census and the questions included on the census questionnaire have varied since the first census was conducted in 1790. Between 1820 and 1950, a period when large numbers of immigrants were settling in the United States, a majority of decennial censuses included some form of a question on citizenship. Today, the citizenship question at the heart of the current debate is already asked on the American Community Survey, which is sent to approximately 2.6% of households. The question consists of five parts, four of which address United States citizens’ place of origin or naturalization year and one that allows respondents to indicate that they are not a citizen. The question does not inquire as to whether the respondent has legal status in the United States via a visa or related program. Those who favor the addition of the citizenship question argue that inquiring about citizenship status will generate more data that more accurately informs government and the private sector about the characteristics of the American populace, particularly with regard to how many citizens and non-citizens are in a given area. This information, they contend, will allow lawmakers and the DOJ to more accurately apportion federal funds and enforce existing laws. In an eight-page memo released by the Department of Commerce, Secretary Ross cites the fulfillment of a December 12, 2017, DOJ request as justification for his decision, in which the DOJ asks that the question be added to provide census block level citizenship voting age population data in order to identify violations of Section 2 of the Voting Rights Act and protect minority voters; data that the DOJ says cannot be adequately obtained by the American Community Survey. Proponents also contend that an accurate count of citizens and non-citizens is an imperative prerequisite to an informed debate on immigration policy, citing international precedent for the addition. In the United Nations “Principles and Recommendations for Population and Housing Censuses”, the U.N. Department of Economic and Social Affairs encourages nations to gather citizenship information in order to more precisely determine the flows and volume of international migrants and measure policy outcomes and impacts. Already a number of prominent countries, including major U.S. allies such as Australia, Canada, France, Germany, Indonesia, Ireland, Mexico, Spain, and the United Kingdom, all inquire about a respondent’s citizenship. The importance of quality census data and the impacts of an undercount cannot be overstated. The Supreme Court of the United States describes the decennial census as “the linchpin of the federal statistical system . . . collecting data on characteristics of individuals, households, and housing units throughout the country.” Data collected by the decennial census is used to determine not only the number of representatives for a given area, but also to apportion approximately $800 billion in federal funds each year. If states with high immigrant populations, such as Texas, Florida, and California, were undercounted, it would result not only in underrepresentation, but also fewer federal dollars. According to a George Washington Institute for Public Policy report, about 300 financial assistance programs created by Congress rely on data derived from the decennial census to distribute federal funds to states and local areas. Most notably, five major programs, Medicaid, the Children’s Health Insurance Program, Title IV-E Foster Care, Title IV-E Adoption Assistance, and the Child Care and Development Fund, all use the Federal Medical Assistance Percentage (“FMAP”) to determine reimbursements to and payments from each state government (totaling $286.1 billion in Fiscal Year 2015; 48.1% of all federal grants to states and 13.0% of all state budgets). A state’s FMAP determines the relative federal and state spending proportions allowable under each program. A state’s FMAP is itself determined in part by its per capita income. Since a state’s income is independent of the decennial census count, as a state’s population count in the census changes, its per capita income, and thus its FMAP, also changes. In FY2015, thirty-seven states lost funding as a result of their FMAP scores due to persons missed in the 2010 census count. The exact loss per uncounted person varied from state to state, with an average of $1,091 lost per person across the country. Texas is already at risk of a potential undercount, regardless of the citizenship question. High numbers of low-income residents, high rates of rurality, and the scattering effects of hurricane Harvey all combine to make Texas a difficult state to accurately count in 2020. Add to that the potential for reduced response rates as a result of the citizenship question and Texas faces an even greater probability of an undercount. And Texas is not alone. 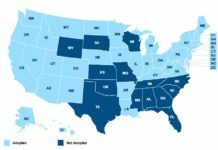 States with the fastest growing immigrant populations (North Dakota, South Dakota, Indiana, West Virginia, Wyoming, Nebraska, Pennsylvania, Alaska, Minnesota, and Delaware) could also be affected. Whether you support or oppose inclusion of the citizenship question will largely depend on how likely you feel it is to impact response rates and data integrity, as well as your perspective on what data the census should produce and how much it should cost. If you believe it will not materially affect response rates, then adding a question on citizenship would be of great public benefit, providing much needed data to lawmakers and the private sector. 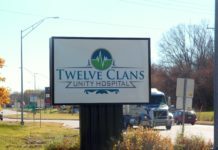 However, if opponents to the question are correct and it results in an undercount of the total population residing in the United States, the effects would be significant, particularly for rural Americans. Although both sides are able to make anecdotal arguments, it is important to point out that there is little empirical evidence for the impact a citizenship question might have on the census count. As Secretary Ross himself admitted in his March 26th memo, “it is possible this belief is true, there is no information available to determine the number of people who would in fact not respond due to a citizenship question being added, and no one has identified any mechanism for making such a determination.” Nonetheless, there is an argument to be made that had the question been introduced earlier and included in the 2018 Census Test Questionnaire, which is currently ongoing, the true impacts could have been measured and a more informed determination made. For now, the question remains included and is set to be sent to every household in America come 2020. As to whether Congress will intervene after more information comes to light, we will have to wait and see.